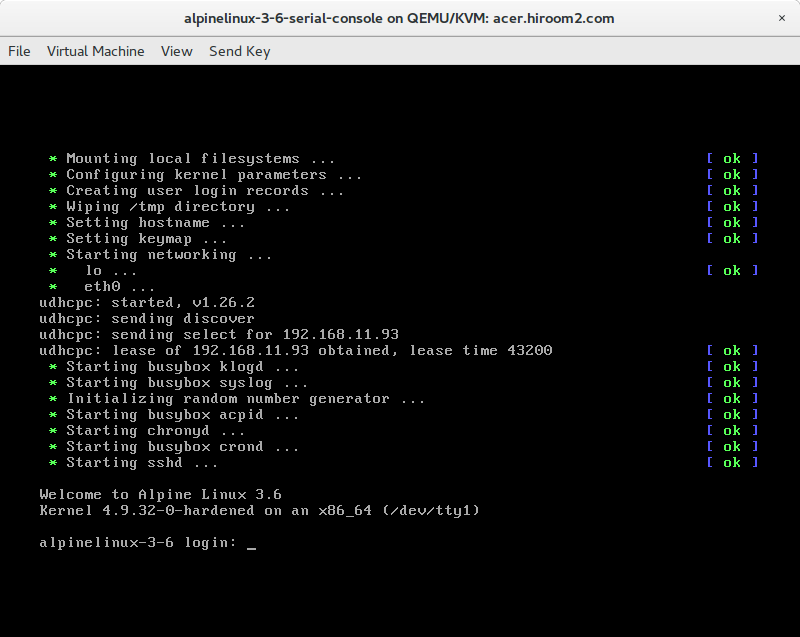 This article will describe changing extlinux and Linux to serial console. 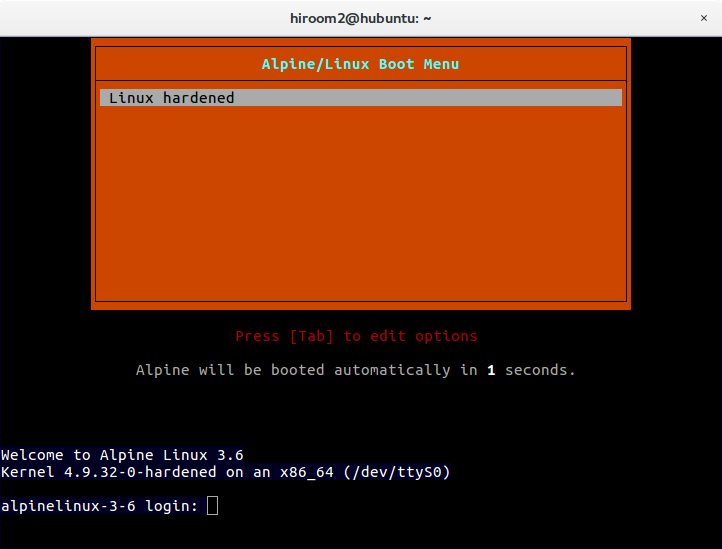 Enable serial console and disable hidden menu in extlinux. Append console=ttyS0,115200とconsole=tty1,38400 to kernel parameter. Enable getty entry of ttyS0 in /etc/inittab. Enable login from serial console. Serial console is as below.